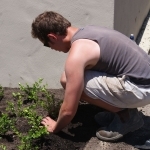 Garden creation - Landscape design, garden care services and gardening maintenance with Auckland landscaping company Second Nature Landscapers New Zealand. 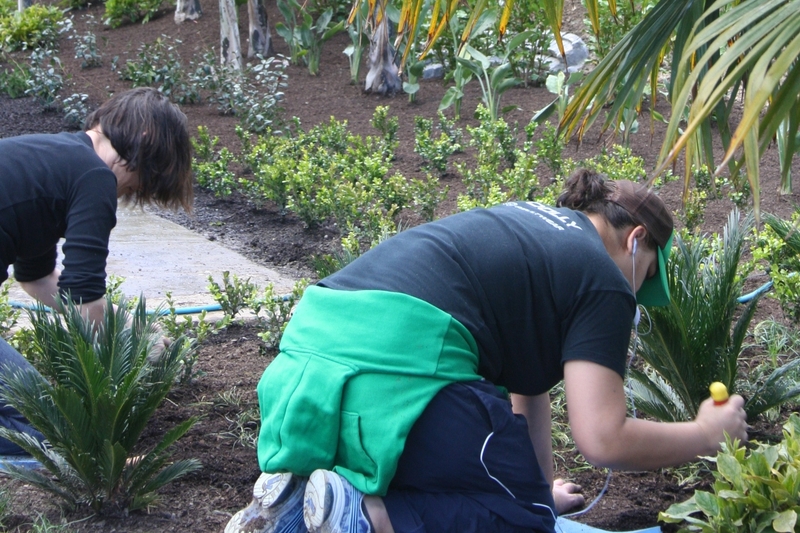 Once the planting plan has been completed, the garden can be installed. 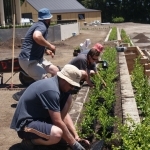 Successful gardens require an understanding of local soil conditions and microclimates. 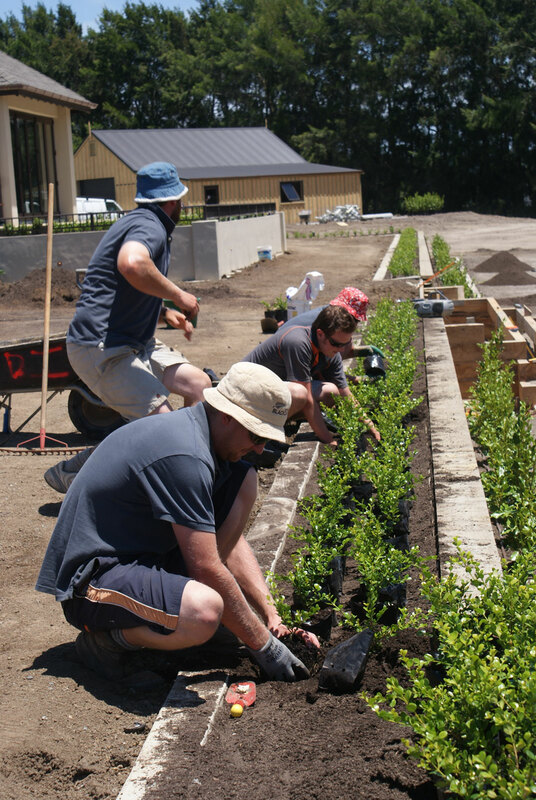 Plant selection, drainage, soil preparation and irrigation are critical elements to be taken into consideration when creating a garden. 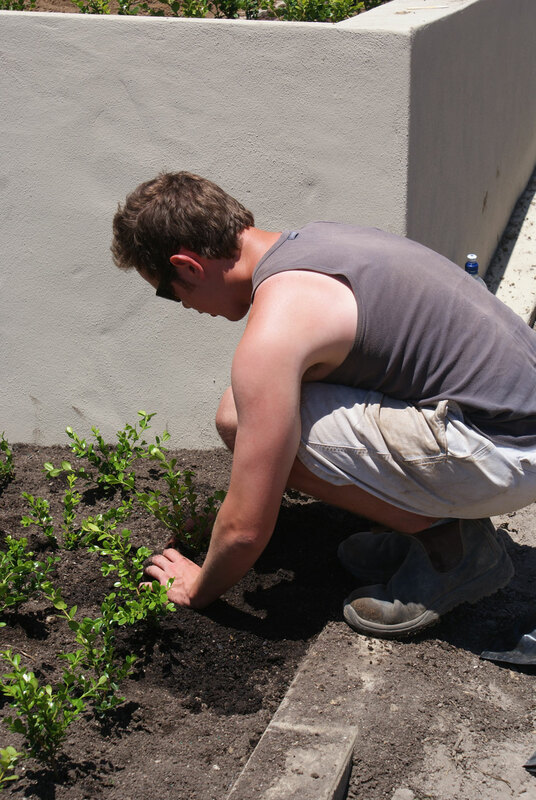 Second Nature has the experience and expertise to deliver customised solutions for your garden’s specific needs.